Remove Notice Once Propogation Complete! Complete Library of Fraterna Magazines from April 1988 thru 2010. (22 years) We also have access to most if not all of Dale Kloppenburg's Passport Series of all known published hoyas, complete with descriptions and research photos. Any of these items except "The World Of Hoyas" can be purchased as DVDss or printed hard copies. Please contact Ann Wayman at hoochymama007@hotmail.com or Phone (541) 664-6808 for prices. 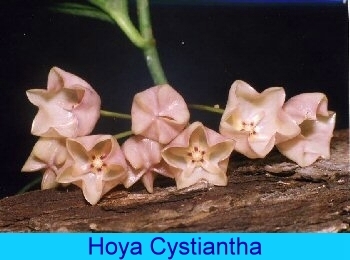 "The World Of Hoyas" A Book Of Pictures, available only as printed and bound copy at $48.00 Plus US Postage of $3.65, $12.50 airmail postage overseas. Thank You, Ann Wayman .